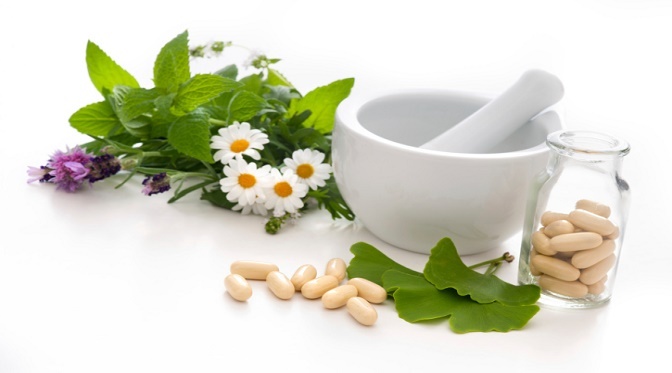 Naturopathy is the science that studies the properties and applications of natural agents such as plant food, medicinal plants, water, sun, earth and air in order to maintain and restore health. With the invasive elements that nature offers freely this therapy controls physical and mental balance of the body. 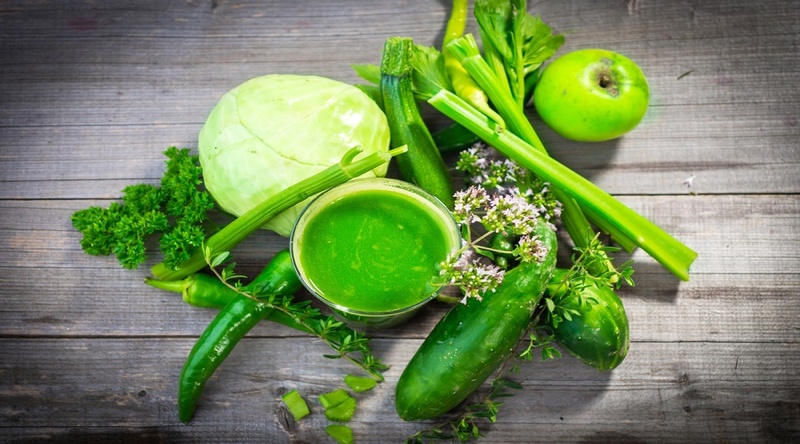 Naturopathy is based on a lifestyle that prevailing optimism outdoors, rational, vegetarian food, sports and daily exercises, phototherapy knowledge, as well as a favorable mental state.. This science was enacted in the early twentieth century by Dr. Lust Bennediet. It has similarities with other medical arts such as Ayurveda and Egyptian medicine, as promoted by the ancient Pythagorean School, strictly avoiding any kind of meat, including fish. Naturopathy is both preventive and curative, with high rates of healing. It is a philosophy of life based on harmony of the person with itself and with its environment, encompasses the physical, mental, intellectual, moral and spiritual levels. It should live according to the laws of Nature and use its elements to preserve health. Naturists have to do the following means: water baths, baths sun, steam, fresh air, exercise, naturopathic diet, massage, fasting, chief fruit and vegetables. According to Naturism, man is not by nature carnivorous or omnivorous, but vegetarian. Sobriety in the food and that this is as natural as possible. According to naturists, theories acts following these principles can be avoided to a certain degree of aging. According to naturopathic, theory is important to note that for each of the body is in good condition, needs the action of all others. The symptoms are the phenomena, signs and abnormal functions with the disease are manifested. The set of symptoms is called syndrome. There are three types of symptoms: useful, harmful and artificial. The useful are constituting the healing crisis, for example, catarrhal expectoration as through which toxins crawl; diarrheal elimination expel harmful substances from the intestine, or fever which destroys by heat viruses or bacteria causing infection. Detrimental are produced by chronic degenerative processes, for example, those derived from a cancerous lesion, tuberculosis or an inflammation of the meanings. artificial are those that trigger the side effects of the drugs, which overlap or confused with other symptoms from the disease and therefore can confuse the diagnosis that seeks the origin of any illness, such as nausea, dizziness, drowsiness, stomach pain, etc. that occur when taking certain medications. The diagnosis is the process by which it is intended to find out the class, type and cause of any pathological imbalance produced by the body. In Naturopathy is seen as a process of global assessment of the state of health, physical and energetic individual level. What heals the sick is not the doctor who actually cures, but is the vital force of the patient itself, which He heals itself. The patient is not a passive recipient but an active and autonomous being. 4 are the main phases of naturopathic therapy. Investigate and then eliminate the cause or causes that produce disease, purify or cleanse toxic materials According Naturopathy to cure a sick there to fight something specific, but their defensive stimulate organic reactions. The causes of disease can be for several reasons. Everything is cured? A known medical judgment reads: "All diseases are curable, but they are not all sick,” which clearly expresses the individual nature of the therapeutic outcome.